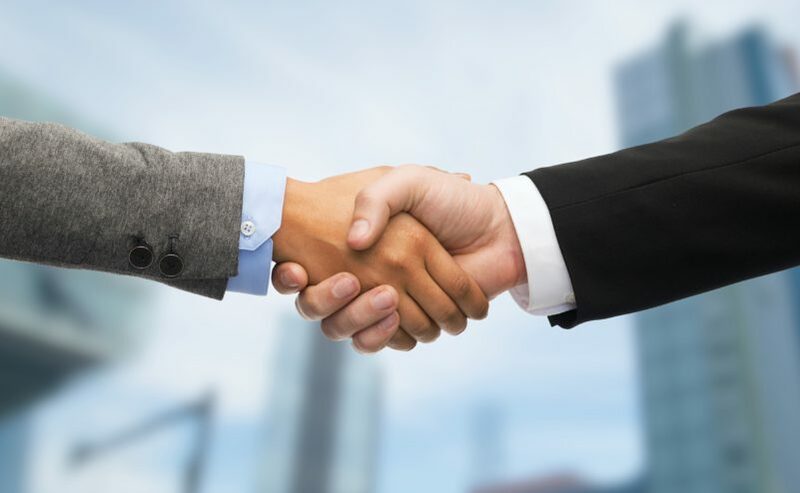 A leasing professional at Levin Management Corp. has earned a promotion after three years with the real estate services firm. 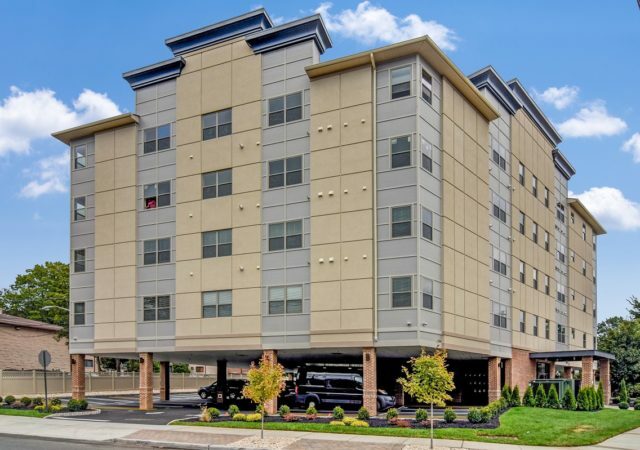 Value Cos. has added a recently opened, 40-unit boutique rental building in Elizabeth to its growing asset management portfolio, the firm announced Monday. 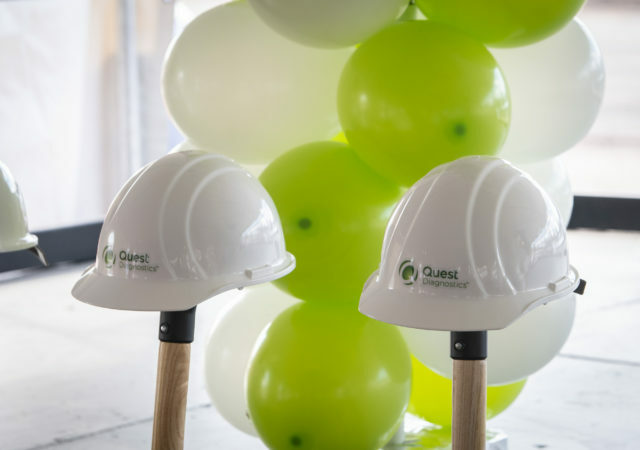 Construction is underway at Quest Diagnostics’ new flagship laboratory in Clifton, a planned 250,000-square-foot facility that is slated to become the largest in its vast portfolio. 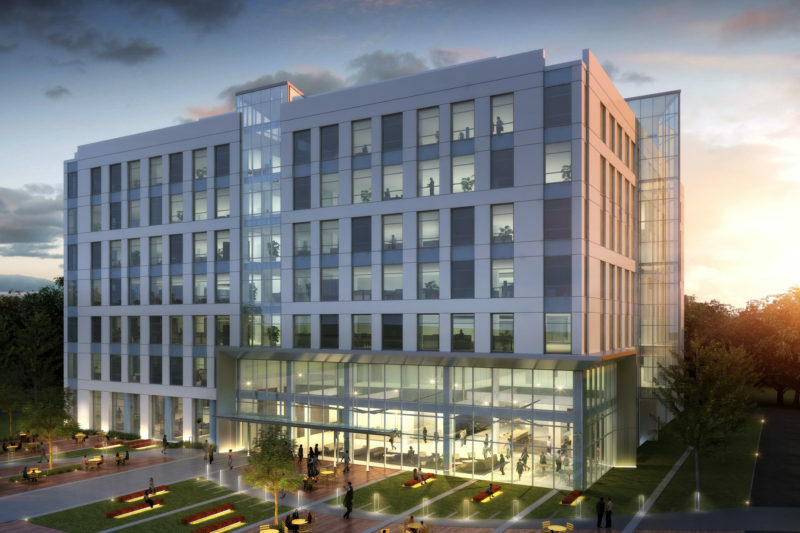 A pipeline of new ground-up construction projects is taking shape at Prism Capital Partners’ ON3 campus in Nutley and Clifton, including some 400,000 square feet of laboratory space, a new medical office building and a dual-branded 255-room hotel. 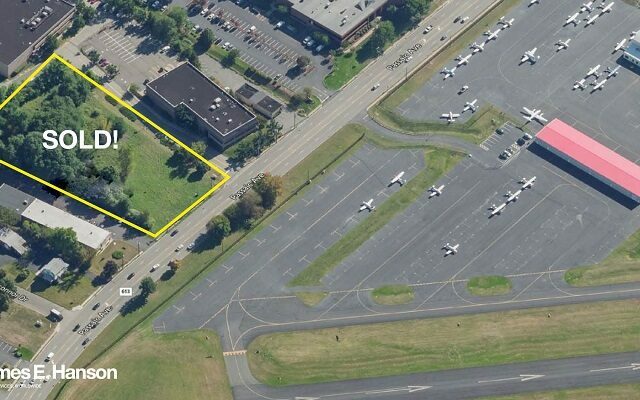 Tulfra Real Estate has sold the final piece of an industrial condominium property in Clifton, inking a deal with an existing occupant that plans to expand within the building. 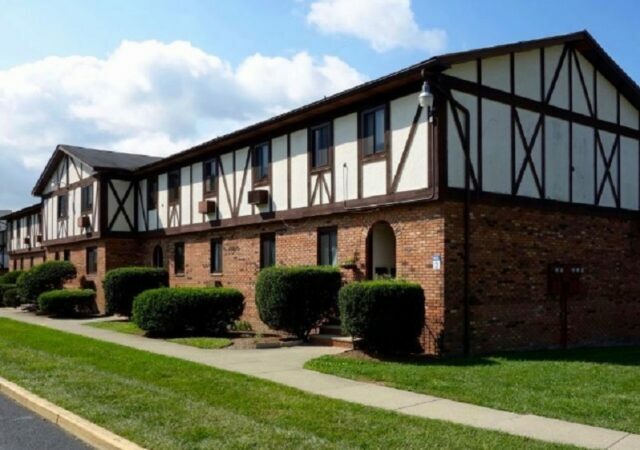 The Stro Cos. has added to its holdings in Clifton with the acquisition of a two-building, 55,000-square-foot portfolio in the city. 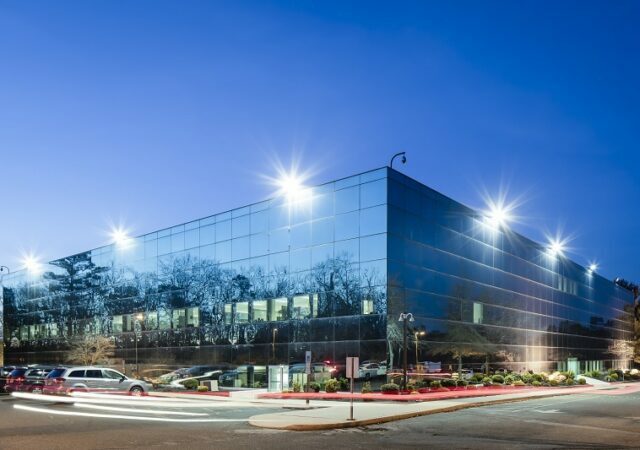 A maker of lab supplies has leased 121,000 square feet at a Mahwah industrial building, in one of several year-end deals announced by Team Resources Inc.
Quest Diagnostics has taken the wraps off its plans at the ON3 campus in Nutley and Clifton, where it will build a 250,000-square-foot flagship laboratory facility that will become the largest in its portfolio. 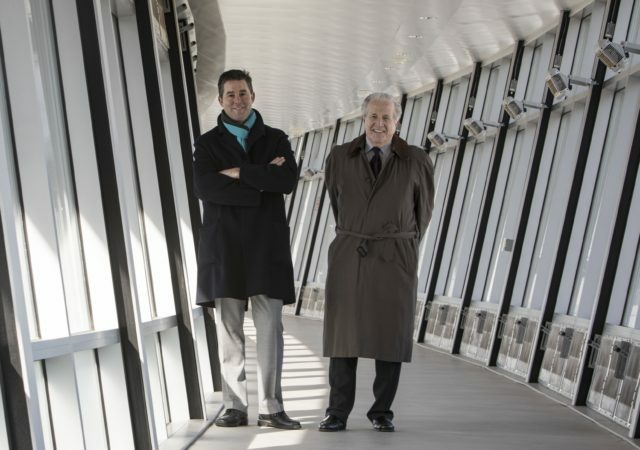 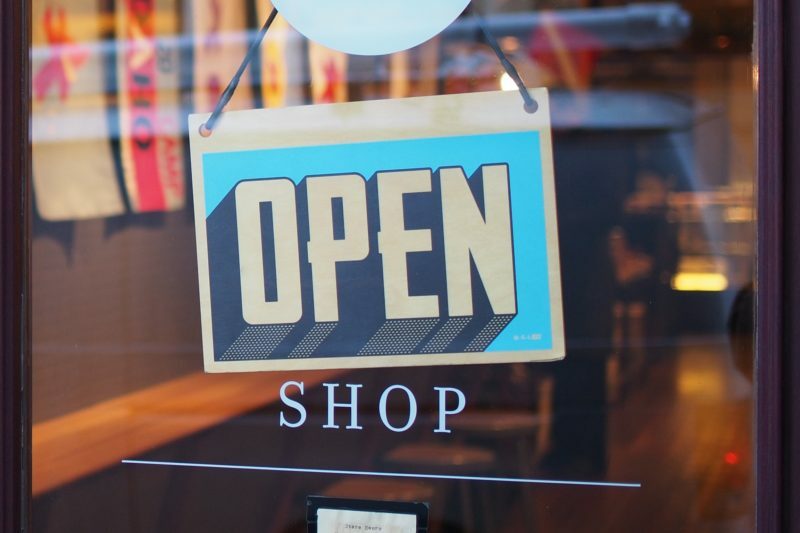 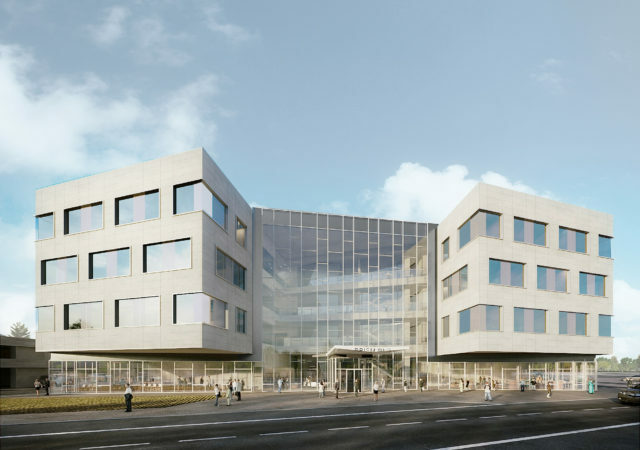 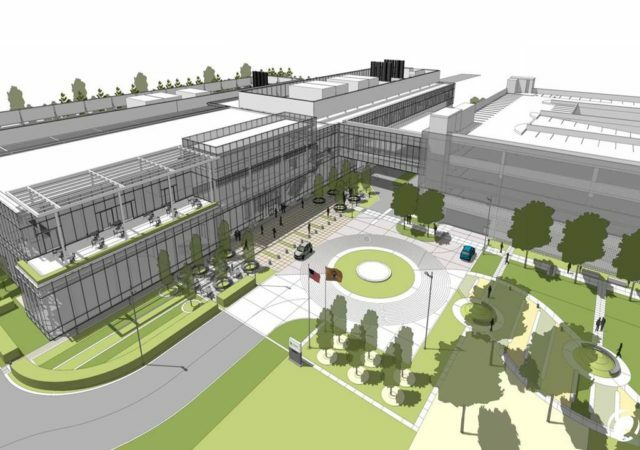 Amid continued demand for high-end research and development space, Prism Capital Partners is planning a new ground-up laboratory building at its ON3 campus in Nutley and Clifton. 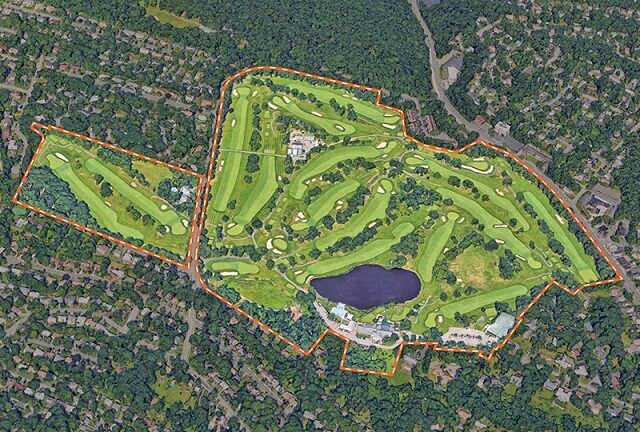 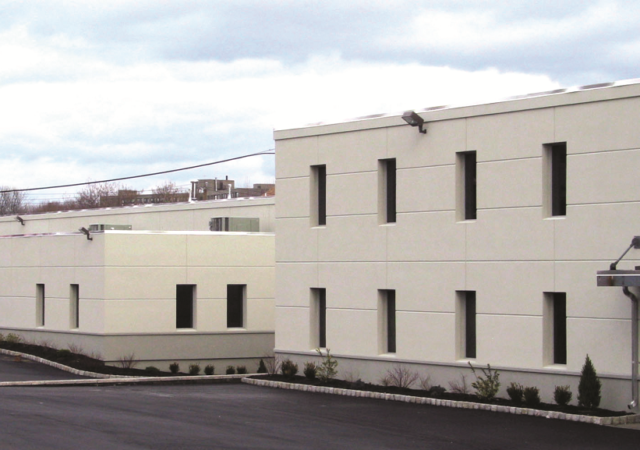 Prism Capital Partners has completed the first phase of major infrastructure improvements at its ON3 campus in Nutley and Clifton, as it continues to ready the site for new tenants and additional construction.